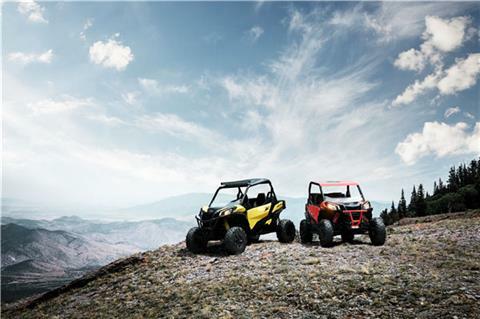 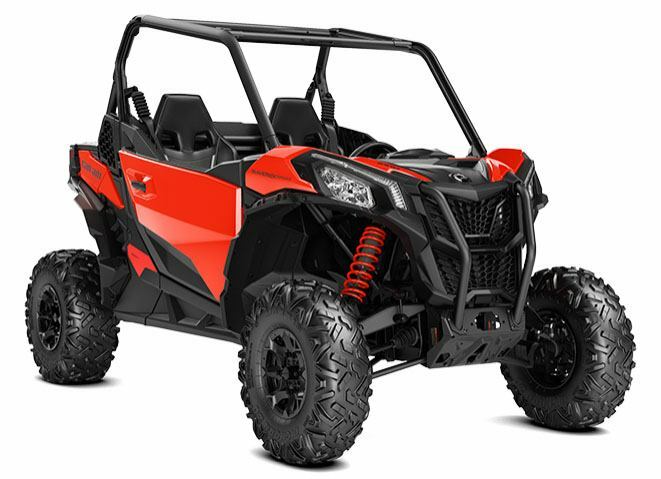 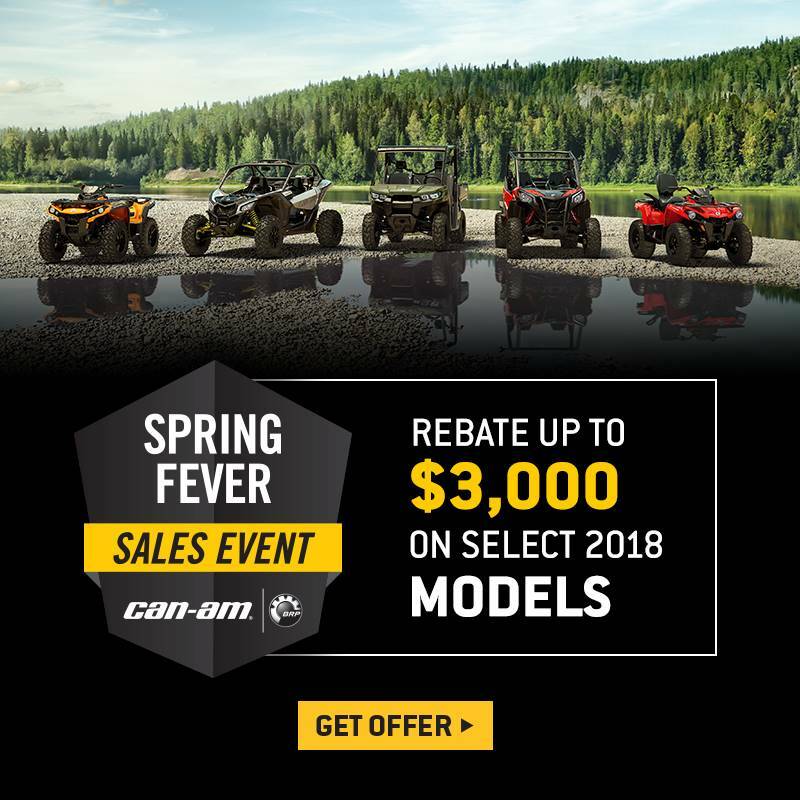 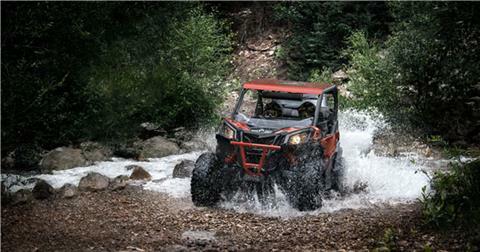 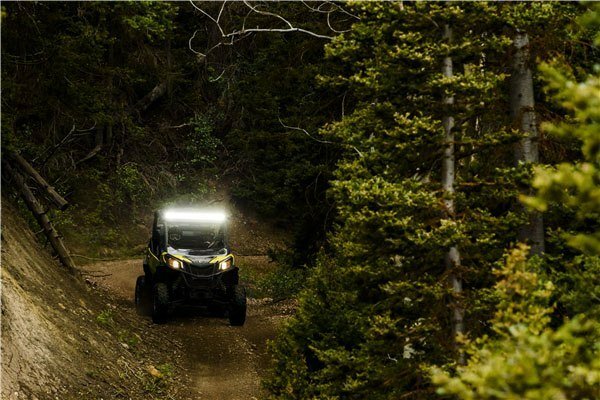 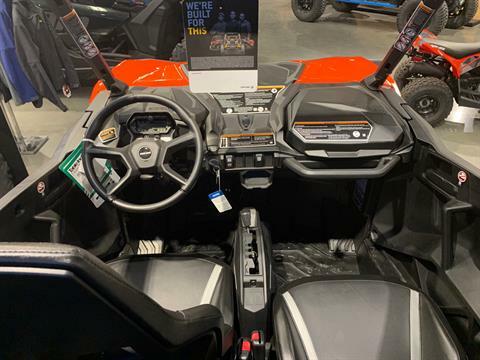 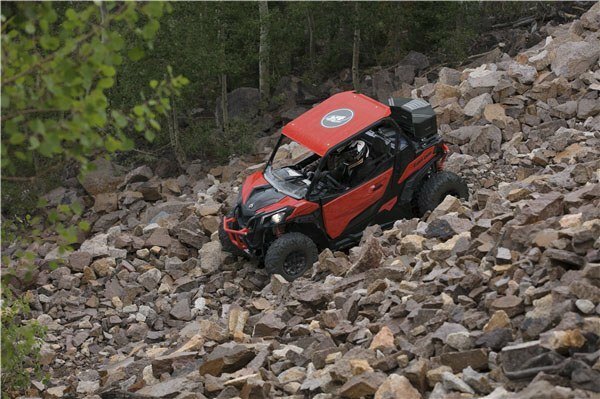 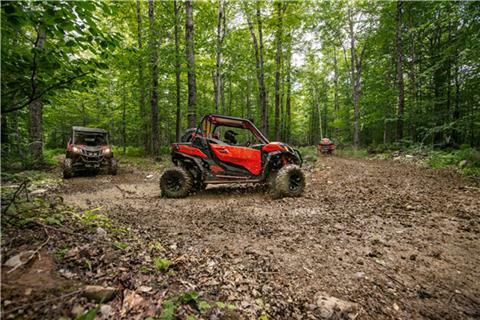 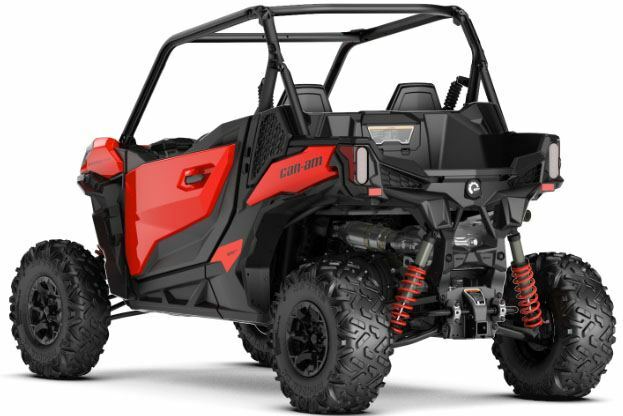 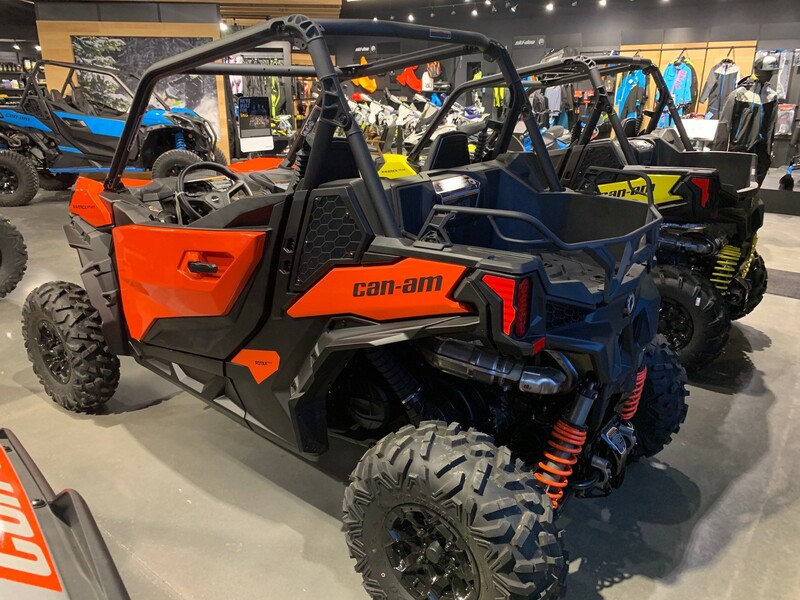 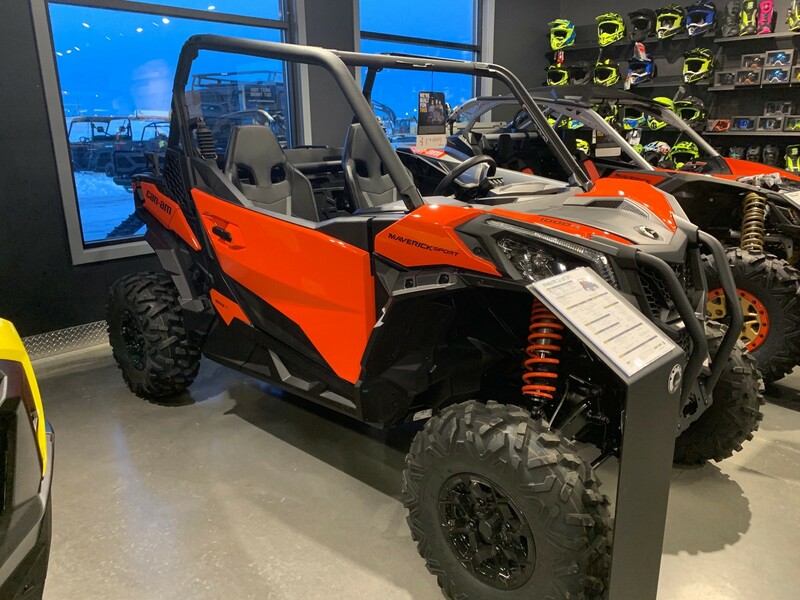 The feelings you’ll crave over and over: whatever the terrain, the up to 100 horsepower Maverick Sport brings Can-Am thrills to a 60 in. package. With a year of maintenance-free running ahead of you, it’s time to ride with the mavericks.